Merrick Systems, Inc. is a market leader in providing industrial information technologies for the upstream and midstream oil and gas industry. Recognized for its industry expertise and innovative technologies, Merrick is committed to delivering best-of-breed solutions to improve production operations, help oil and gas companies extend the life of their assets, lower lifting costs, increase production and optimize operations. 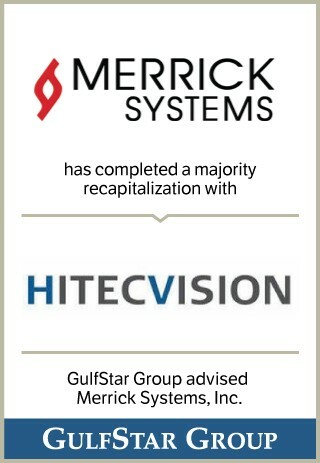 Headquartered in Houston, Texas, Merrick is establishing a global infrastructure to sell, implement and support its technologies.